“Take a deep breath”—it’s a phrase we’ve all heard countless times. But it means more than you may realize, according to Dr. David Anderson of the National Institutes of Health. 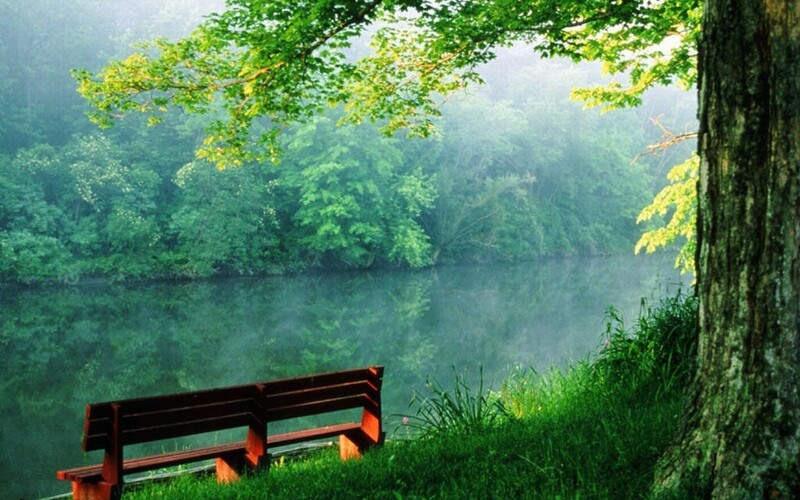 Anderson says a few minutes of deep breathing daily can drop blood pressure levels. He believes how we breathe may alter how our bodies regulate blood pressure. Studies also show that focusing on your breathing can alleviate stress levels… stimulate brain growth… and reduce your risk of heart attack. Nonetheless, many of us neglect to address breathing habits as part of our overall health strategy. Individuals with hypertension are often unaware of their condition—which is why it’s often called “the silent killer.” By the time symptoms appear, serious, irreversible damage may already have occurred. Anderson and other doctors believe deep breathing offers answers—and a 2002 study suggests they’re right. In 2002, the Food and Drug Administration (FDA) approved a device designed tolower blood pressure by teaching users to slow their breathing. The device, called RESPeRATE, measures your breathing pace by sensing chest or abdominal movements. Users follow a series of chimes signaling inhales and exhales to slow their breathing from a typical rate of 16 to 19 breaths per minute to 10 or fewer. Clinical trials found blood pressure drops of 10 to 15 points for individuals who used the device for 15 minutes each day for 2 months. Dr. William J. Elliot, who headed some of the research, was surprised by the magnitude of slow-breathing’s impact on blood pressure—even though no one can quite explain why it works. It “is still a bit of a black box,” he says. More than a decade has passed since the FDA approved the RESPeRATE, but many are still unaware of the connection between slow-breathing and blood pressure. Part of the problem may be the high cost of leading slow-breathing devices. But the fact is, you don’t need to spend money to slow your breathing and improve your health. For best results, experts say you should never count your breathing or watch the clock. Counting or tracking the time impedes relaxation, which is key to the benefits of slow-breathing. Instead of a stopwatch or timer, some experts suggest using music as a regulator. Select a song (or set of songs) with a slow, regular rhythm, and allow your breathing to automatically adjust to the beat. 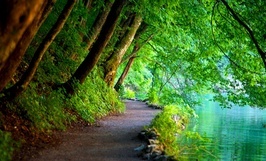 This entry was posted in growing old, sunlight and tagged air, breaking, breath, easy, fresh, health, healthy, life, lifestyle, living, natural, outside, simple, take a breath, talk. More and more evidence is showing you can’t beat the heart healthy benefits of beet juice. It provides long-lasting energy, improves circulation, lowers blood pressure, enhances oxygen uptake, and increases stamina. A new study from the American Journal of Physiology-Regulatory, Integrative and Comparative Physiology confirms that drinking beet juice regularly can improve exercise endurance. In this small-scale study 14 healthy males drank beet juice for 15 days. Scientists measured blood pressure and heart function both at rest and while the men performed progressive cycling. Results indicated that the heart required less oxygen and blood pressure was lowered. Beet juice contains a high concentration of antioxidants and inorganic nitrates that help boost blood flow throughout the body—to the brain, heart, and muscles. It increases production of a molecule in blood vessels called nitric oxide. Nitric oxide helps the blood vessels relax and open up, thereby increasing oxygen flow to the heart and muscles so you can exercise stronger for longer. 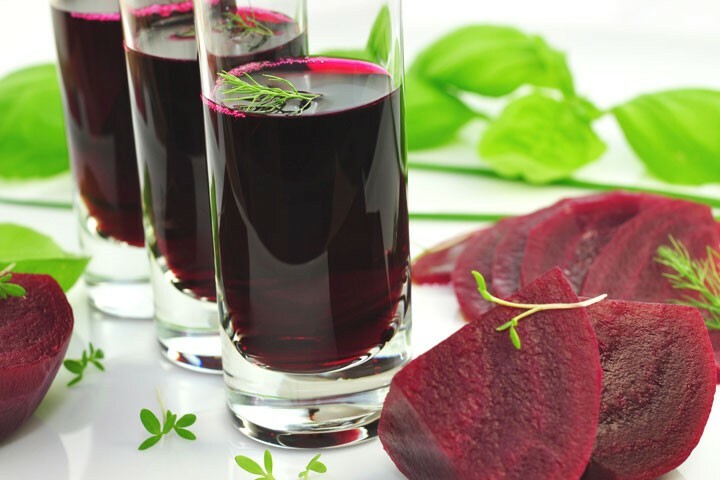 Beet juice has also demonstrated a remarkable effect on blood pressure. A meta-analysis of studies from 2006-2012 showed very obvious reductions in blood pressure among the 254 people tested, especially in systolic blood pressure. When it comes to lowering blood pressure, beat juice outperforms whole beets. All it takes is one to two glasses of beet juice a day! This entry was posted in Health and tagged beet, beet juice, blood, drink, exercise, health, heathly, juice, life, lower, pressure, red, stamina. Chances are you’ve seen headlines about various exotic super berries with astounding health benefits, such as the acai from the Amazon… the maqui from Patagonia and the goji berry from China. These berries from around the world have all made headlines in recent years for their remarkable healing properties. Little do most people know, however, that there is a far lesser known North American berry about to stake it’s claim as a truly remarkable super berry: Aronia. Off the Charts Antioxidant Power! Aronia berries are rich in anthocyanins, the substance that gives this fruit its deep shade of purple. 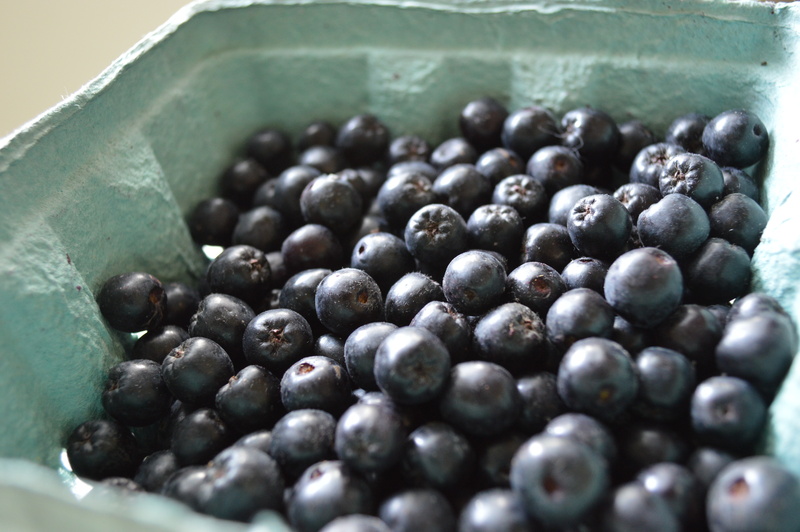 Anthocyanins have been shown to reduce systemic inflammation and levels of C-reactive protein, a byproduct of inflammation. If left unchecked, inflammation is the spark to many chronic and life-threatening diseases, including cancer. Aronia berries are also high in plant-based super-antioxidants called proanthocyanidins that help boost circulation by strengthening capillary walls and act as an overall tonic for the cardiovascular system. Proanthocyanins also suppress enzyme breakdown of collagen and alleviate allergies. 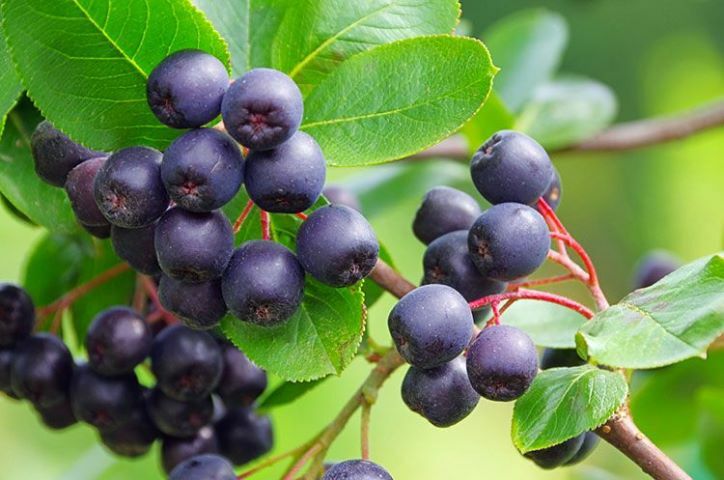 The aronia berry also possesses extreme anti-bacterial, anti-viral and anti-diabetic properties… This fights arterial plague formation… reduces serum cholesterol, shields the liver and kidneys from toxins, lowers blood sugar and balances insulin production. Enriched with flavonoids, the aronia berry also protects against peptic ulcers, eye inflammation and urinary infection. The aronia berry has shown exciting promise as an anti-cancer agent. Research suggests aronia berries may help defend against tumor formation in the bladder, breasts, colon, lungs, ovaries, and skin. Preliminary studies indicate that the berry may even slow the progression of glioblastona, a lethal form of brain cancer. New Berry on the Block! Aronia has been commercially cultivated in Russia since the 1940s and in Europe since the 1950s. But it wasn’t until 2009 that the Midwest Aronia Association formed in Iowa in order to provide information and other resources to those interested in growing this super-healthy berry. Now, the Association has members in California, Illinois, Iowa, Michigan, Minnesota, Mississippi, Missouri, Nebraska, New York, North Dakota, South Dakota, Wisconsin and Ontario, Canada. This means that if you don’t already have aronia products available on your local store shelves, you should soon (and in the meantime, you can also look online for internet retailers). When it comes to choosing a quality product, you’ll be glad to know that aronia berries are naturally pest-resistance and need no agricultural toxins. That said, you should still look for bushels stamped with the USDA organic certification label to make sure you’re benefitting from 100% pure antioxidant advantage. This entry was posted in Cancer, Health and tagged america, arconia, aronia, berries, berry, black, cancer, dark, delicious, eat, europe, eye, fruit, health, home, inflammation, juice, life, living, prevent, tree, ulcer. 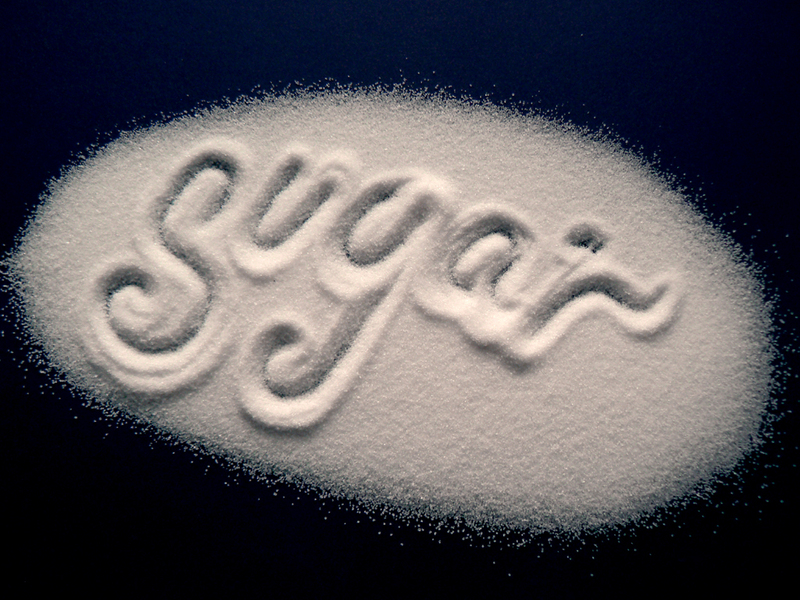 Research as found that Sugar is the ONLY cause of tooth decay! I’ve always told my family this and not it’s proven. On the heels of a UK study that declares sugar is the ONLY cause of tooth decay, we’re sounding the alarm on the deleterious effects of sugar once again. 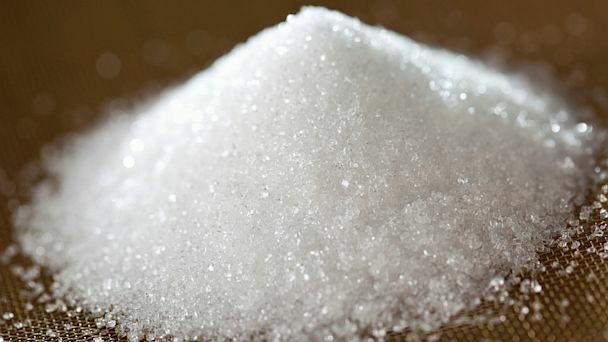 Researchers from University College London and the London School of Hygiene & Tropical Medicine analyzed public health records from around the world, and what they found was unequivocal: sugar, in any form, decays your teeth, which in turn erodes your health. The study, published in BMC Health, showed that during World War II, when sugar was rationed, tooth decay in Japan was “hugely reduced.” However, once the war ended and sugar imports to Japan picked back up, tooth decay picked right back up, as well. America is the land of sugar, after all, with the majority of sugar coming from sodas and fruit juices. Tooth decay ranks among the most common non-infectious diseases in the world. It doesn’t just cause gum disease; it has a major impact on all aspects of health. Scientists believe that oral bacteria in your mouth enter into your bloodstream and attack all your major organs. Ultimately this can cause heart attack… dementia… rheumatoid arthritis… and, for pregnant women, premature birth. They recommend limiting sugar consumption to 3% of total daily calories (which is just 60 calories out of 2000). In comparison, the World Health Organization (WHO) suggests limiting sugar intake to 5% of total calories, with a 10% maximum. You can measure your daily sugar intake using an online nutrient assessment tool, such as myfitnesspal.com, and then adjust your sugar consumption accordingly. This entry was posted in Health, Weight Loss and tagged avoid, bad, decay, health, healthy, life, loose, natural, ruin, sore, sugar, sugary, sweet, teeth, tooth, weight loss, weigth, white poison. 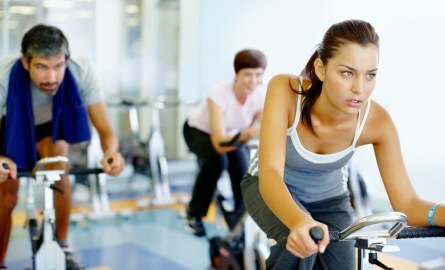 Adding cardio to your life offers so much more than a trimmer waistline and a healthier heart. According to recent results from German scientists, cardio is a very important step you can take to prevent cancer, diabetes and many other diseases. The German study reevaluated almost 25,000 subjects after eight years and found that those who made these four tips part of their daily life decreased their risk of disease by 78% overall and reduced their risk of cancer by 36%! The International Liver Congress presented research that discovered cardio drastically reduced your risk of liver cancer. Hepatocellular carcinoma (HCC) is one of the most common cancers, claiming almost 700,000 lives per year. Patients at high-risk of developing HCC may be able to learn how to prevent cancer by adding regular exercise to their lifestyle. Mice were given a high-fat diet and divided into separate groups. Some were made to exercise 5 days a week for one hour and the others were sedentary. 100% of the sedentary mice developed tumors while 71% of the exercising mice developed tumors. The tumors in the sedentary mice were also larger. Duke University Medical Center discovered that women who have more cardio fitness when they are diagnosed with advanced breast cancer have a higher rate of survival compared to women with lower levels of fitness. Median survival for healthy women was more than double that of the less fit women in the study. “Fitness level may be an important biomarker of survival among cancer patients but the beautiful thing about fitness is that we can improve it with exercise training,” explained Lee Jones, PhD. The university plans to continue testing to more specifically discover the link between cardio-pulmonary fitness and cancer survival rates. Simple changes to your exercise regimen are proven to prevent disease, but the majority of Americans are not following the top four cancer-fighting tips. Obesity is defined by the World Health Organization as having a body mass index (BMI) higher than 30. Obesity in the United States is the highest in the world – as are the health problems that accompany it. Obesity increases your risk of developing cancer, heart disease, diabetes and many other diseases and is considered a world-wide epidemic. Our bodies become addicted to the salt, fat and sugar added to the majority of our foods – and the food industry counts on those addictions for their bottom line. It’s up to all of us to take control of our health. Cardio improves your mood, boosts energy, helps you sleep better and increases libido – all while helping to prevent cancer and other serious diseases. So take time for yourself, get moving, and learn how to prevent cancer before it starts. This entry was posted in Cancer, Health and tagged cardio, exercise, health, heart, life, live, move, nature, work, workout. Find out how turmeric—one of the world’s most healthiest botanicals—may even help fight advanced pancreatic cancer? You’ve probably heard of the remarkable health benefits associated with the culinary spice turmeric and its antioxidant constituent curcumin. Now, the latest headlines suggest it may even have potential as a cure for pancreatic cancer. Who’s the Deadliest of Them All? Pancreatic cancer is the 4th leading cause of cancer death in the United States, and with it come extremely dismal survival rates. Stage IA pancreatic cancer has a mere 14% five-year survival rate, and Stage IV exhibits a horrendous 1% five-year survival rate. Pancreatic cancer takes an estimated 38,000 American lives each year, and is infamous for not responding to conventional cancer treatments. 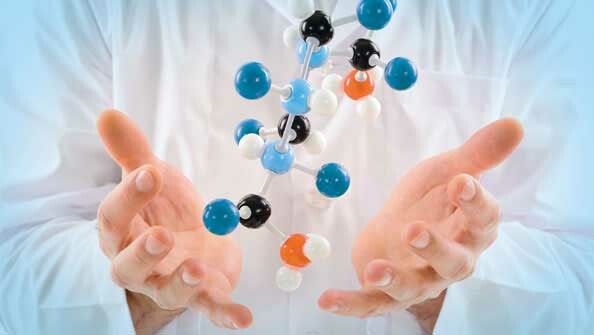 Those who do survive often have a recurrence due to conventional treatments that have left them with damaged immune systems and a treatment-resistant tumorigenic cancer stem cell population. 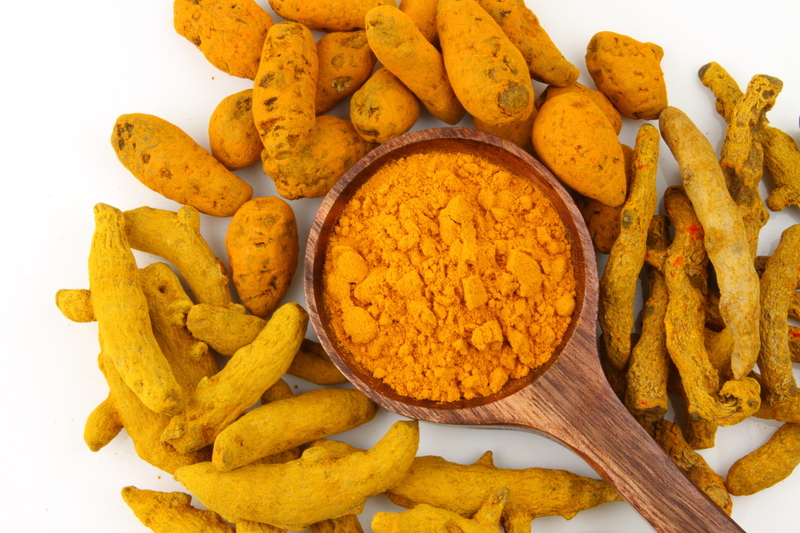 Several studies offer a glimpse of hope in the form of curcumin, the polyphenol that coats turmeric in a yellow/orange pigment… and also the source of the spice’s anti-inflammatory, antibacterial, antimicrobial, and anticancer properties. Recent research suggests that curcumin may help prevent, slow, and possibly reverse pancreatic tumors in even the most advanced stages of the disease. Clinical Cancer Research published a study showing that an eight-gram oral dose of curcumin taken daily can both halt tumor growth and shrink tumor size. Out of 15 patients, two experienced no significant tumor growth (one patient for 8 months and another for 2.5 years! 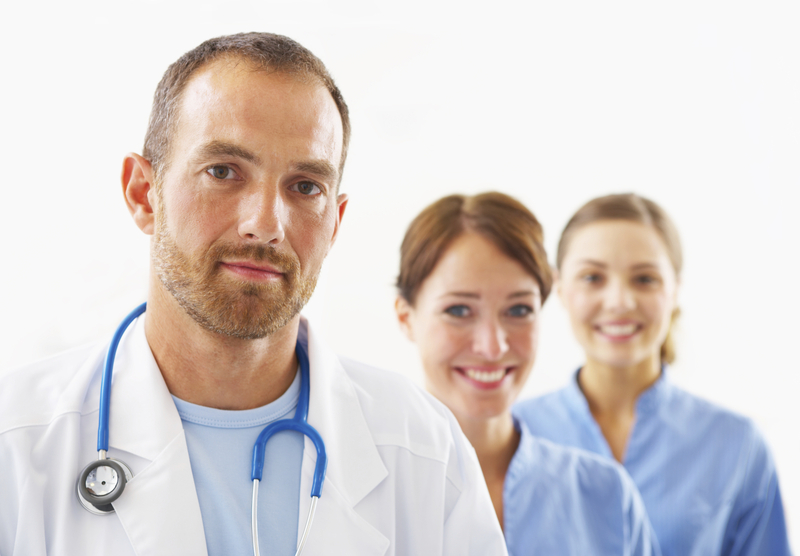 )… and one patient experienced a 73% reduction in tumor size. The only time patients saw an increase in cancer markers was during a three-week period in which curcumin treatment ceased. Unfortunately, the effects were not long term, as a curcumin-resistant tumor appeared in one of the patients. The aforementioned study was conducted on patients treated with curcumin alone. A 2013 study published in Cancer Chemotherapy and Pharmacology showed that when patients were treated with a bioavailable form of curcumin alongside chemotherapy they reported significant improvements in fatigue, overall function, and appetite, which suggests that curcumin may help enhance quality of life when undergoing conventional cancer therapies. Another 2013 study published in the journal Anticancer Research showed that a turmeric extract of liposomal curcumin (an extremely bioavailable form of the spice) taken three times a week for four weeks imparts antitumor effects on human pancreatic cells, both in vitro (taking place in a test tube) and in mice. In fact, tumor growth slowed by 42% in the animal models! When interviewed by Newsmax Health, Dr. Robert Wascher, a surgical oncologist from California, explained that 65% of all cancers could be prevented with minor changes to diet and lifestyle, one of which includes increased consumption of turmeric. Spice your curries and risottos with turmeric, and safeguard your health by taking a high quality, bioavailable curcumin supplement daily. This entry was posted in Cancer and tagged cabinet, cancer, cancerous, cupboard, curcumin, health, home, kitchen, life, pancreatic, remedy, tumeric. Did You Know…that flax seeds may be a cheap, natural treatment for hypertension? High blood pressure (hypertension) affects 1 in 3 Americans (68 million and counting) and is the number one reason for doctor’s visits. The National Institutes for Health (NIH) considers a reading of 140/90 mm Hg indicative of hypertension. One natural remedy for hypertension that has shown great promise in recent studies is flax seeds. Flax seeds are rich in omega-3 essential fatty acids, fiber, and lignans (an antioxidant that protects against oxidative damage). Previous animal studies have demonstrated the positive effect of flax seeds on hypertension, but a recent study published in the journal Hypertension is one of the first to show that flax seeds lower blood pressure in humans. Hypertension is a common symptom of peripheral artery disease—a condition in which plaque builds up in the arteries of the leg. For the study, researchers separated 110 people with peripheral artery disease into two groups. One group ate 30 grams (1 ounce) of milled flax seed in the form of muffins, pasta, and bagels every day for one year. The control group ate the same fare for the same amount of time, but with no flax seed mixed in. Those in the flax seed group who started with a systolic blood pressure reading of at least 140 found their blood pressure lowered by an average of 15 mm Hg. The diastolic (the bottom) number also lowered an average of 7 mm Hg. Patients not on the flax seed diet showed no changes in their blood pressure readings. These impressive results were only with participants who began the study with high blood pressure. The study authors noted that flax seeds did not appear to lower the blood pressure of patients who started the study with normal readings. After 12 weeks of supplementation with flaxseed oil patients showed significant improvement in both systolic and diastolic numbers, while patients in the control group who supplemented with safflower oil did not exhibit such gains. 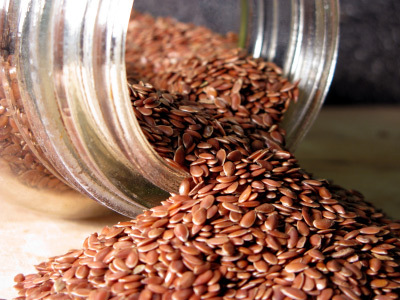 Experts warn against swapping out your blood pressure medications for flax seeds just yet. More human tests need to be conducted. But we can certainly add hypertension to the list of possible ailments flax seeds may help protect against. So far, flax seeds have been discovered to possibly decrease the risk of breast cancer… inhibit the growth and metastasis of cancer cells… and neutralize damage caused by radiation therapy. This entry was posted in Health and tagged blood, flax, health, healthy, high, hypertension, life, living, long, pressure, seed.